Mobile phone service for most Americans is provided by a handful of large cell phone providers on a contractual basis. 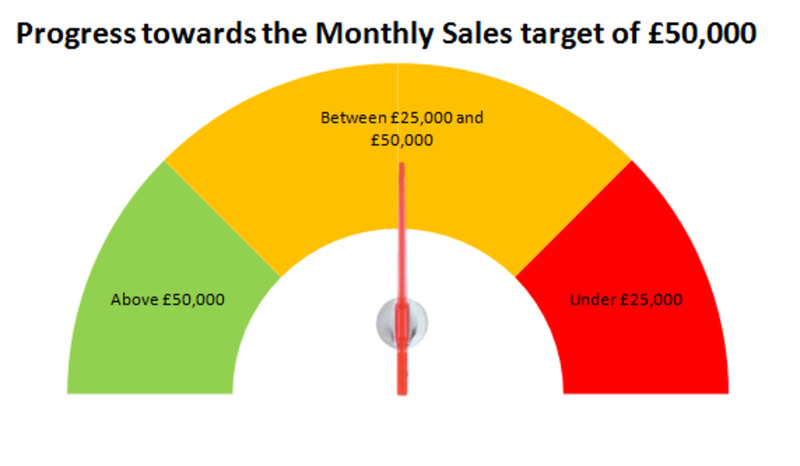 Contracts typically cover two years and customers are billed monthly following a monthâs service. But in much of the world, prepaid cell phones are the norm and more and more customers in the United States are finding that the advantages of a pre-paid service can outweigh the disadvantages. See the TopTenREVIEWS comparison chart to compare feature sets, specifications and see why we ranked the products the way we did. 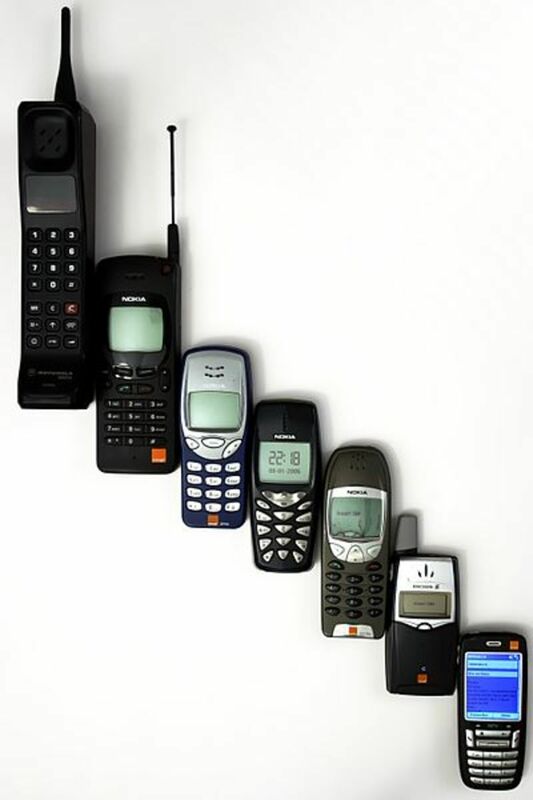 Click to see the full side-by-side comparison chart for the best prepaid cell phone services. Here are the best prepaid cell phone services in descending order. 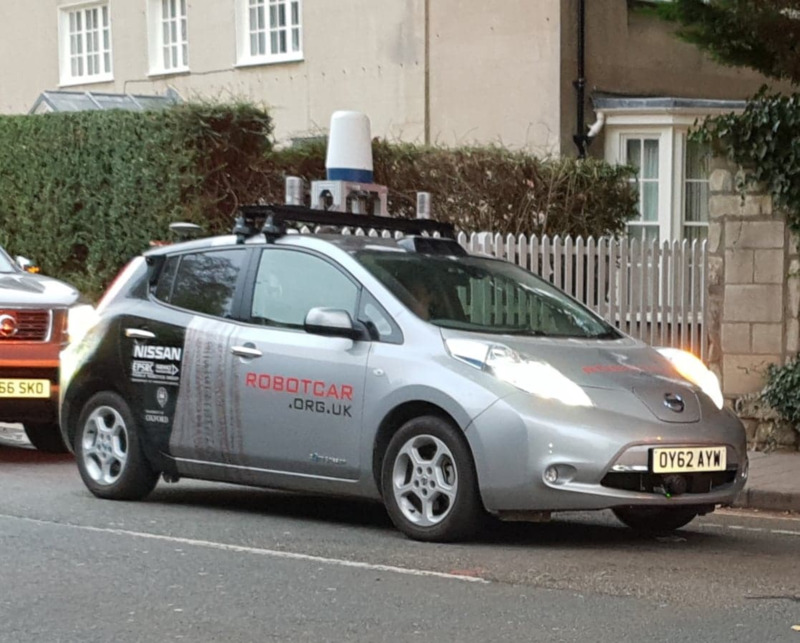 For the full review click on the link. For more info, see our summaries below. Winner of the TopTenReviews "Gold Award"
It was a close call, but we've selected Boost Mobile to receive our "TopTenREVIEWS Gold Award" as the best overall Prepaid Cell Phone provider. Boost Mobile provides the broadest range of options for those looking for cellular service without being tied to a contract. Their Monthly Unlimited plan is of particular note. Even folks who are satisfied with contract based services might want to take a look at this outstanding program. 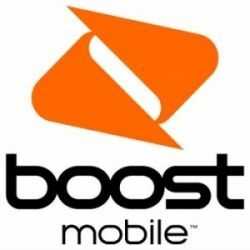 Click for full Boost Mobile review, specs, screenshots, video demos and the best deals. Winner of the TopTenReviews "Silver Award"
Cricket wrote the book on flat rate cellular phone service and for many people, the company’s name is synonymous with pre-paid calling. While there’s now a lot of competition in the market that this company defined, Cricket remains an excellent option for a wide variety of wireless customers. 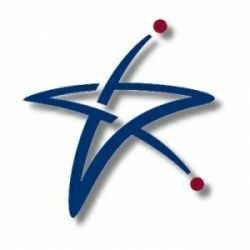 They offer a broader range of plans than other providers, one of which is very likely to meet your personal calling needs and as such are the recipients of the "TopTenREVIEWS Silver Award" for Prepaid Cellular Phone providers. Click for full Cricket review, specs, screenshots, video demos and the best deals. Winner of the TopTenReviews "Bronze Award"
Virgin Mobile offers an impressive combination of calling options that could be ideal for many callers needs. Of particular note is the ability to customize features within a plan to meet individual requirements. Virgin Mobile places an emphasis on text messaging which has made them a favorite among young users. For these reasons, we’ve chosen Virgin Mobile to receive the “TopTenREVIEWS Bronze Award” for Prepaid Cellular Phone providers. Click for full Virgin Mobile review, specs, screenshots, video demos and the best deals. 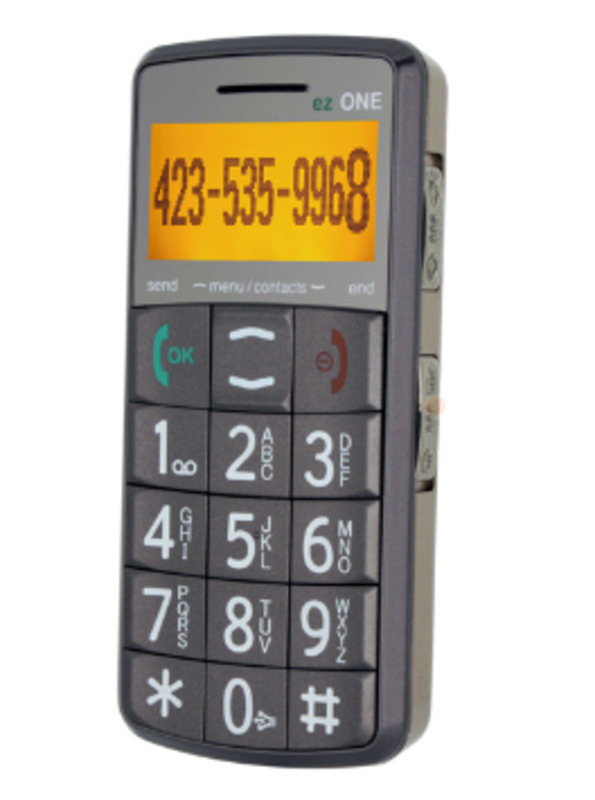 Net10 is a prepaid Cellular Phone service that is owned by TracFone. 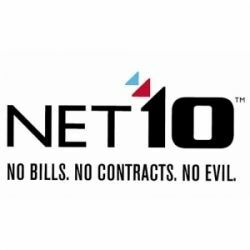 We found it rather curious that Net10 offers a better selection of pricing options than the parent company, but that sort of thing happens occasionally when performing objective reviews of services. In general, service from Net10 is a flat $.10 a minute though, that's a moot point with the Net10 Unlimited plan. 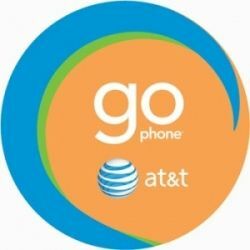 GoPhone doesn’t offer an unlimited monthly plan which we find unfortunate. Other characteristics of the program are good enough that it would likely rank higher in our ratings if such a plan were available. That said, GoPhone does offer four distinct monthly plans, one of which may be suitable for your needs. The entry level plan costs $29.99 per month and provides up to 200 anytime minutes. That comes out to $.15 per minute. Mobile to mobile minutes on the AT&T network are charged just like anytime minutes on this plan. 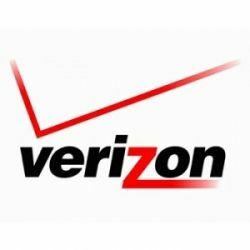 We rated Verizon Wireless number one on both our Cell Phone Providers and Mobile Broadband sites. The primary reason that the company is ranked so much lower in this review is the absence of monthly service plans. If one of VZW’s usage based plans fits your needs, it could still be a good choice for you to consider. Like Verizon Wireless, there are no prepaid monthly access plans offered by T-Mobile accounts for their rather low rankings in our side by side review. T-Mobile offers just one prepaid daily access plan but it’s among the best. 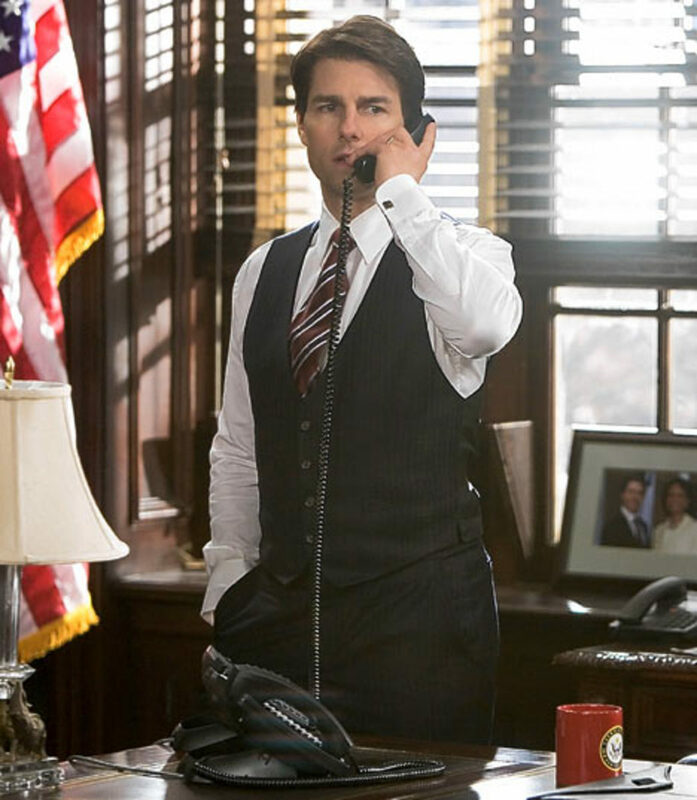 The plan costs $1 daily on days that the phone is used plus $.10 a minute. One of the plans strongest points of the plan is that it includes free night calling from a generous 7:00PM to 7:00AM. 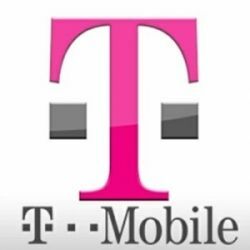 T-Mobile to T-Mobile calls are also free of additional charges. 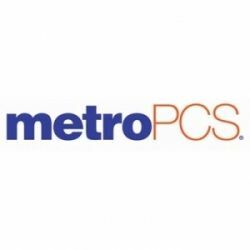 MetroPCS offers among the best monthly prepaid cell phone plans we’ve evaluated. Indeed only the top rated unlimited monthly plans from top rated Boost Mobile and Cricket compare favorably for both features and value. The unfortunate reality with MetroPCS, however, is that you can only realistically obtain their service their service if you live or work, or otherwise frequent, what they call their Home Areas. Those areas are very limited. They’re represented on the company’s Coverage Map by the dark purple dots. The light purple areas are part of the MetroPCS Extended Home Area and you can use their phones in these areas without incurring roaming charges if using the $45 or $50 monthly plans. U.S. Cellular is the fifth largest cellular phone service provider in the United States. Their primary focus is on their postpaid service; nonetheless, the company offers a selection of prepaid cell options that will be appealing to many consumers. Unfortunately, like MetroPCS, the company’s coverage footprint is regional so the practical applicability of this service is limited. Based in Chicago, the Midwest has the broadest area of coverage. There are also coverage areas in northern New England, the mid-Atlantic and Pacific Northwest. If traveling elsewhere, you’d be subjected to a very pricey $.69 per minute roaming charge. 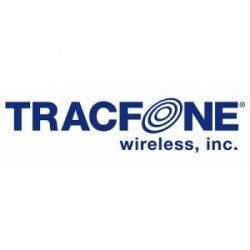 Based on presence in retail stores, TracFone is one of the most visible prepaid cell phone providers on the market. We find that it can be of value to those who want to have the security of cellular service but will only use it on a very limited basis. You can buy an hour of airtime for $19.99 and it’s good for 90 days. That’s just $6.67 per month for cellular service. The down side is that it represents a per minute cost of $.333 so if you plan to actually use the phone much, other plans are better. I miss my metropcs. I came to Ohio from California and couldn't use it anymore due to violating some long-term out of area laws. I want it back on!! 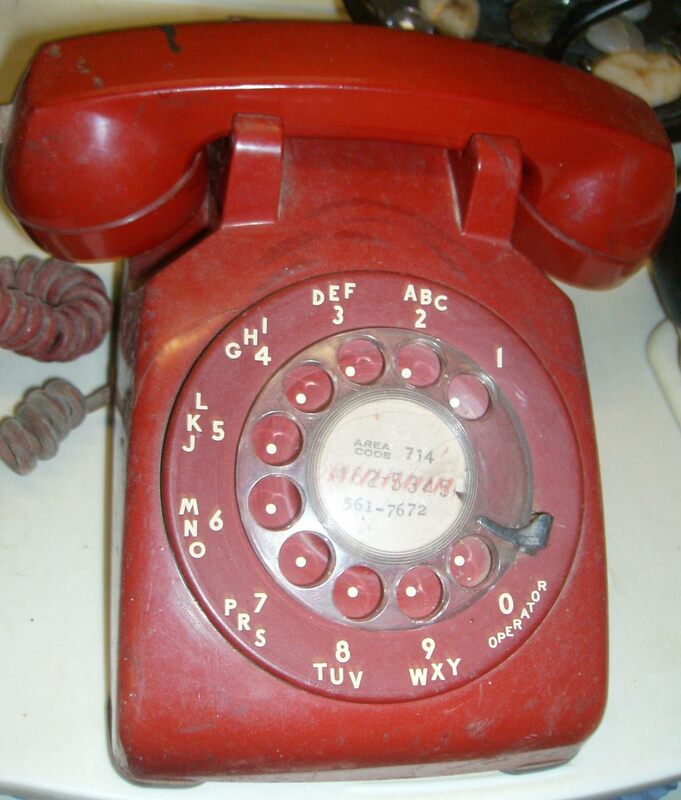 Still got the phone, no service. When are they coming to Ohio? Im not surprised at all that net10 placed fourth, even though i did expect them to do a little better. I don't see how they could rank below some of those companies when they offer service like unlimited plan for $50, and not to mention that they don't have a contract. For the love of god their signal is carried in the towers of Verizon and AT&amp;T and i looked this up, no joke.